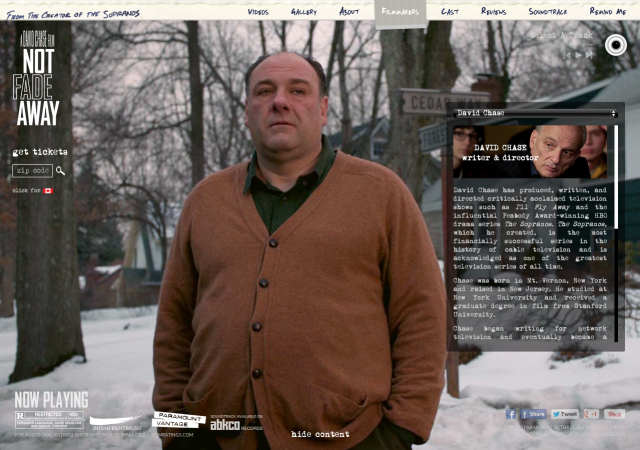 our website for david chase’s rock ‘n’ roll, coming-of-age feature?not fade away, is now live. as hinted at in our previous post?the site represents our first public foray into hollywood studio design work. ?paramount pictures came to us upon the recommendation of jon reiss, and requested that we create an award-winning website for them for a forthcoming feature film. they then provided us with some examples of the kinds of websites they felt were truly successful on a number of levels – their choices were excellent and we were excited by their expectations. in fact it was in every way one of the more exciting moments in our now-10 year life as a company, as we’d dreamed about such an opportunity since the moment we saw hi-res! flaunting their talents in a similar fashion 10 years earlier. as is our usual way, we conceived of three differing, strong and complex approaches that we felt would capture at the very least the tonal nature of the film, as best we could determine from their words about the film alone. they were excited by our suggestions and not long after this we were given a chance to see the film at press screening in new york. of all our ideas, paramount wanted to move forward with our suggestion of a a series of location-aware, fully soundtracked, living photographs that would be tailored to each of the site’s sections. to achieve this we first pitched the relatively new technique of creating PNG animations as a more compatible and controllable form of GIF animation ? in essence, canvas-based video. it was a technique that we’d first noticed being used by jon skinner on the website for?sublime text, and later, the apple website, and one that we knew we could adapt in order to bring the site comfortably to the iphone and ipad. on top of this, because we could not use music from the film, we had approval on the creation of supporting soundscapes, custom radio recordings and also a full musical score in support of each animation. our trick, of course, being that each soundscape would be different depending on where you were looking at the site within the USA, and the weather outside at that time. each radio news report would be native to your location, should you have been alive in the 60s, and all the songs you heard on the radio would be imitations tracks of bands?from the so-called british invasion of the US. in essence, we were striving to conjure up a disarmingly fragile series of moments in an otherwise rather raucous film, and these looping visual tangents would allow us to illustrate the various tonal elements of the film without having to seriously spoil any of it. after making notes during the screening of the scenes we felt would be most suited to this idea, we were sent a quicktime reel of the scenes to produce compositions from. we then started in earnest to create the soundscapes, radio recordings and music. gavin singleton, who runs our studio in london, headed up the audio production. he created a series of soundscape beds for each scene, and also cut up and mixed the other elements together as they were passed over to him. zach barocas, who manages our studio here in new york and who’s had previous work as a voiceover artist, recorded hundreds of custom, historical radio news and weather reports. adam shaw and pete newton, two trusted commercial composers from england, set about recording a series of rock ‘n’ roll songs in differing styles. giles and i then set about vetting the various elements, offering feedback where possible, in order to harmonize the audio with the visuals we were developing. ?it was perhaps the most exciting, unified team effort we’d invested our time in to date – a real showcase of all our various talents. towards the end of production we found out it was in fact possible to use the music from the film, as long as we used only 30 second clips of it. this meant we had to replace our custom sound work with a player featuring short loops much like itunes does in its track previews. the site is an unusual and beautiful site in many respects, and we are proud of it. ?we hope you enjoy the experience we’ve created. if you’re interested in taking a look at the site with the original sound engine still present (including locale-based news reports, custom rock songs and louder soundscapes), you can do so by clicking here. we’re calling it our director’s cut. we’re thankful to have been commissioned to build such an engine even if it was never used, and one day hope to be able to re-develop it for another project in some capacity. it seems like forever ago that we were first asked to work on this. watching the campaign go live now, it’s fair to say we still can’t believe we’re responsible for it. it’s easily the most elegant, refined, high-end and sophisticated website we’ve ever put together. a long time ago we did an interview where the journalist theorized that we just needed that one project to prove what we were really capable of. never in a million years did we think jennifer lopez of all people would be giving us that chance. in short, the concept speaks for itself and since the campaign is still running, we won’t ruin its carefully crafted mystique by going into too much detail here. however to really get a feel for it we suggest you read the campaign blog post here and play around with the small, interactive scenes we built. completing each one brings you ?a step closer to the prize whilst simultaneously giving you a flavour for the overarching old hollywood, classic film noir aesthetic of love & glamour. above all we’d like to thank all those at selectNY for being so fantastic at what they do. it’s not often you can get great ideas made. all those times you see something original, excellent and thought provoking in the mainstream media, someone will have fought very hard to make it happen. much harder than you think. selectNY believed in us and worked hard to make this happen, providing us with idealogical support and some truly excellent photography along the way. 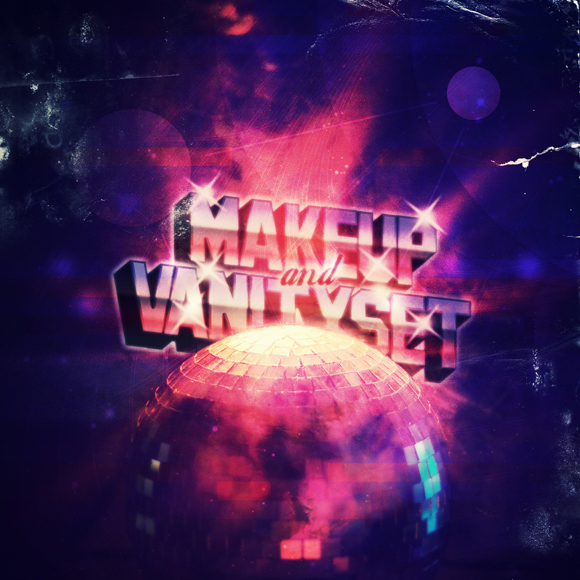 on march 16th the man in the ski mask otherwise known as makeup and vanity set (MAVS) will be releasing his new, self-titled album. a few months back he allowed us the great honour of designing the sleeve for the record, and you can see the fruit of our labours above. 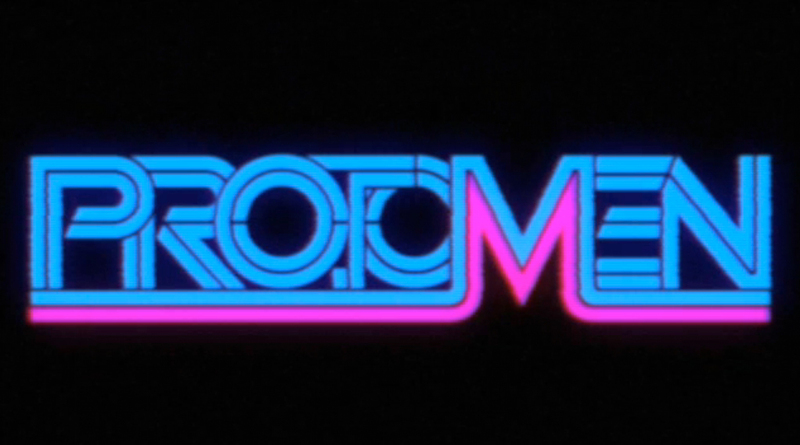 MAVS is often more widely known as the touring DJ for the protomen and was responsible for their uncanny 8bit remix album, makeup and vanity set presents… the protomen. 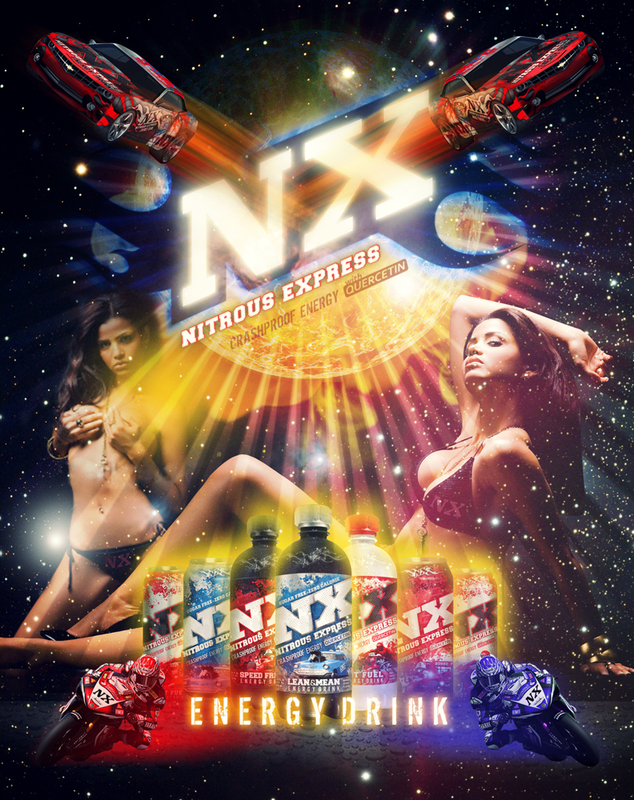 our hi-octane teaser site for NX energy drink just went live. alongside it we were asked to design the above poster for promotional purposes. needless to say, but this is a new aesthetic for us and one we’re having a great time experimenting with. expect more from this fiery little inferno of a project in the near future. director paul biedrzycki’s powerful new political documentary the ballot or the bullet just made the cut for this year’s CMJ music festival. 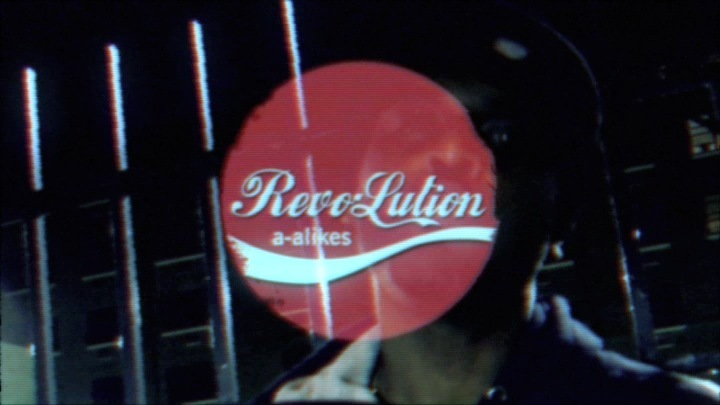 it’s a film detailing the political climate surrounding the creation of the new album by long-standing brooklyn rappers, a-alikes and explains the band’s radical stance on america’s recent government overhaul. ?the film stars such hip-hop luminaries as chuck d of public enemy and dead prez. 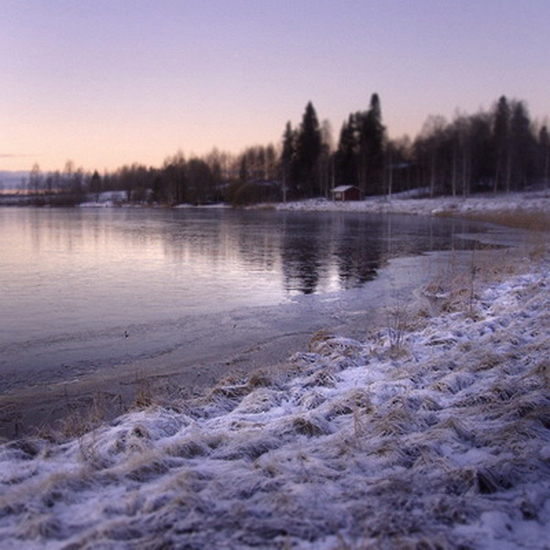 included in the film are a series of music videos, one of which we were asked to ‘destroy’ both video + audio for. the end result is what it would be like if you were trying to watch the video using a broken tv and rabbit ear antennae in some forgotten about part of brooklyn. i’ve also listed a few of my favourite tracks from this month to check out. richard skelton’s seminal ‘marking time’ finally gets a re-release on type records. this is an album of great, haunting beauty & has been a really effecting listen over the last year or so. richard’s music mainly consists of the interplay between bowed piano, strings, piano & location recording ambiance. richard runs his own label, sustain release, that put’s out bespoke cd packages to order for all his personal & side project releases. it’s worth checking out the packaging at his website, here. the thought that goes into the design is so spot on with the music he creates. 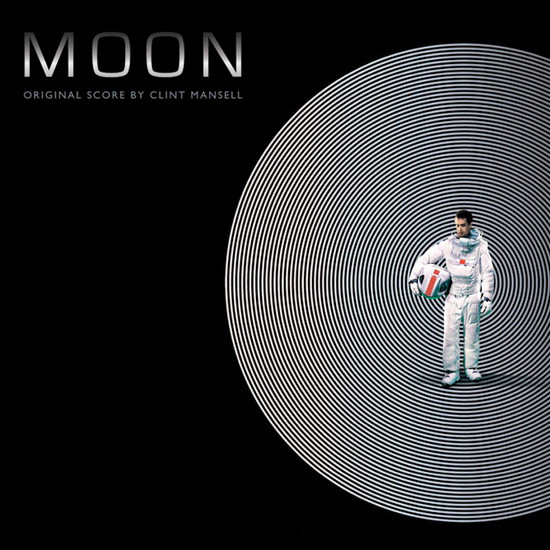 clint mansell’s soundtrack to film, moon has just come out here in the uk. the film however has not. bloody typical. same thing happened with darren aronofsky’s, the fountain. the only upshot of this was that i could fully immerse myself in the music before seeing the film & i felt this really helped with the emotional impact that the fountain managed to deliver. it’s also good that the others at the new york arm of version industries that have seen moon, are good at keeping spoilers to themselves! 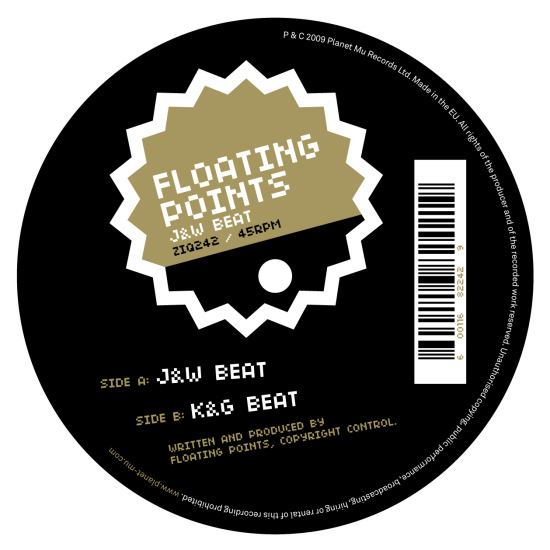 brand new signing to planet-mu, floating points has already been tearing things up with his ‘love me like this’ e.p from earlier in the year. this is an awesome two track e.p that weaves heavy melodic synth work into the already label established dubstep sound. tight drum work & a wicked hook on the first track made me pick this one as my last track of the month. i’ve been very busy recently at version, as you can see from the beyond apollo website that we just launched. many hours of hard work has gone into the sound design and multi-tracking of the atmosphere & environmental soundscapes you will hear if you pop over to the teaser experience site. i also had the pleasure of working with original dialogue recordings of the script that our new york studio recorded. i really wanted to nail the feel of some of my favourite sci-fi films that deal with the loneliness of space, such as enemy mine, solaris, silent running & the incidental sound design of films such as alien & outland. 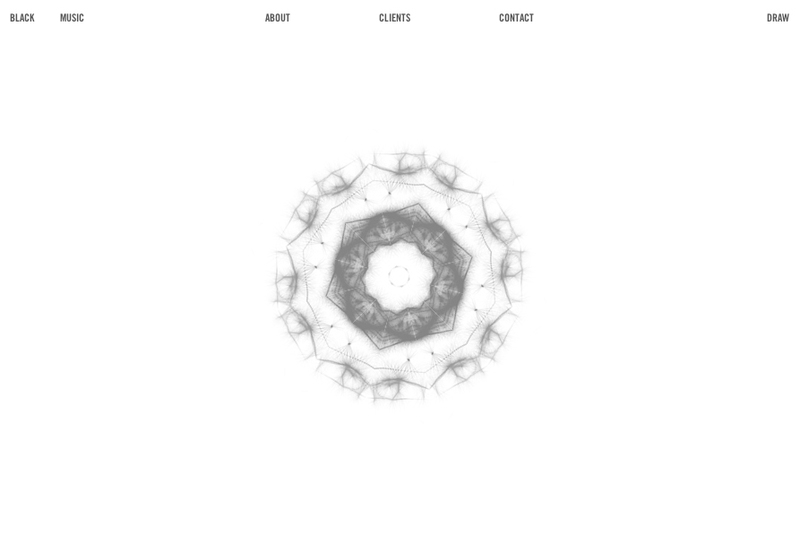 i hope that everyone has a chance to play around with the teaser website to uncover all that it has to offer. on a personal note, i’ve also been trying to write a new album over the past four months and i feel for once, that i’m near the home stretch. i’m at present trying to stop myself from writing any new material so i can stop playing catch-up with the mastering side of things! good news is that i have another track for people to check out whilst i finish everything off. 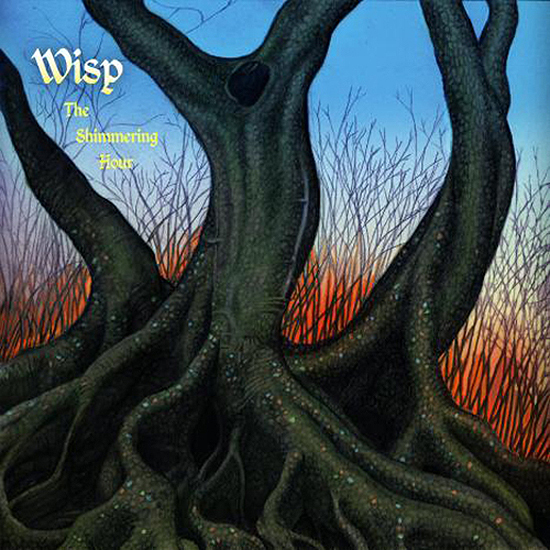 there are some nice new tracks from wisp, gravious and hannu that are really worth checking out as well. 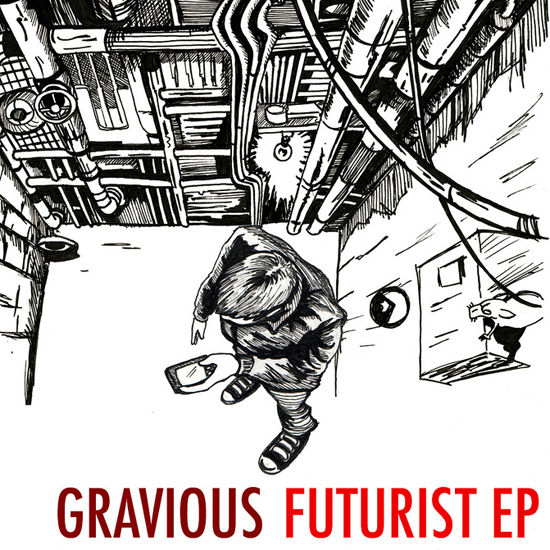 after two awesome 12″ eps on hotflush recordings, gravious comes back with some brilliant sci-fi inspired dubstep on his new ep. i loved his wormsign track on his first 12″ for it’s sly nod to dune & the pressure of the bassline that reminded me of the awesome thumper that the freman use to call the worms of arrakis. it’s nice to see him come full circle with the sci-fi influences (this time it’s the william gibson short story, “the gernsback continumm” that inspired him to create his new ep). i fully respect the sci-fi leanings, as science fiction novels & films influence a lot of my own works. 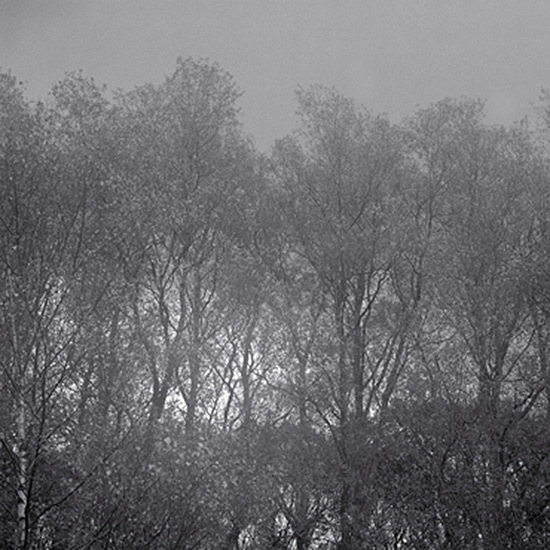 brilliant new album of modern classical infused, minimal ambient electronica from hannu. this is my favourite track on the album as it brilliantly mixes various moods whilst utilising a strong palate of electronic, classical & home tape recordings style sounds. another month, another load of great tracks that hit all the right spots. what makes this post a little bit different to my last is that i will be sharing a piece of my current personal musical output with you. for those that don’t know, i mainly make electronic based music under the moniker, accelra. i’ve been making music for as long as i remember but really started getting in the production side of things around ’97. since then i’ve shared bills with artists such as venetian snares, ital tek, datach’i, doormouse, global goon & many others. i thought it would be nice to share one of my recent unreleased tracks as a special treat. also i have collected a few choice cuts from this month & beyond that i think kick-start the summer sound for this year. 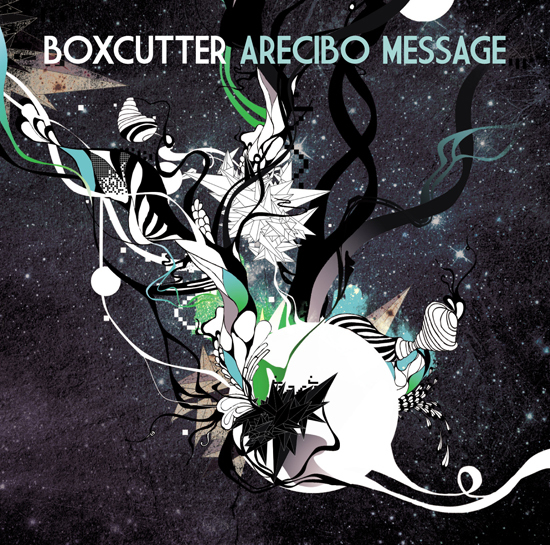 the first track from boxcutter’s brand new album on planet-mu. this for me sums everything boxcutter does sonically within one track. 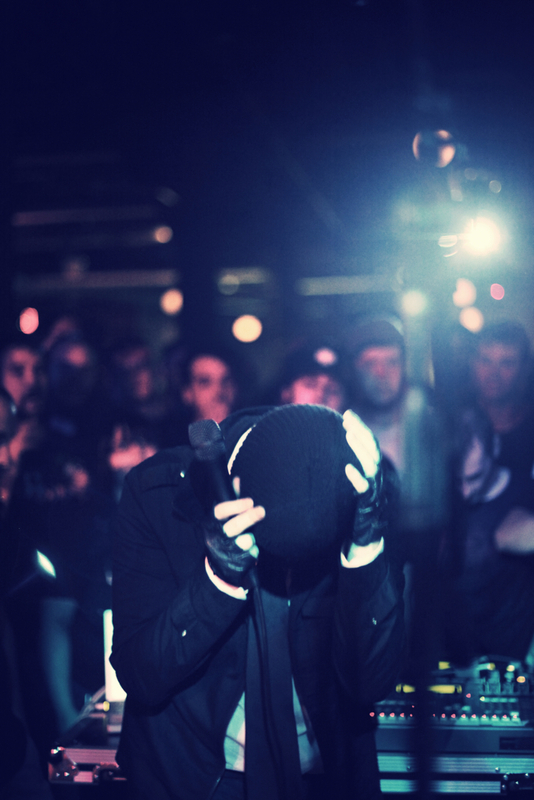 i also recommend checking out his last two releases, glyphic & oneiric for more passionate, melody driven dubstep. blinding new collaboration between the ever resourceful various production and their fellow label mates on fire records. 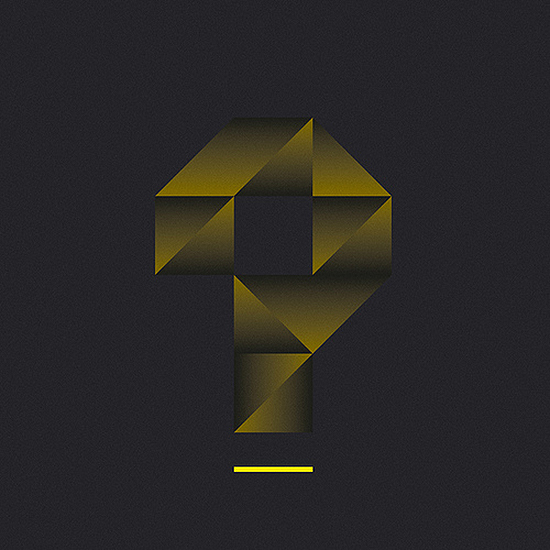 this track harkens back to the cross genre clash of various’ debut album ‘the world is gone’. great stuff. strong sleeve design from artist david bray, a long time collaborater with various production. after delivering an excellent full length under his other pseudonym, harmonic 313 on warp records recently, mark pritchard is back again with a more ambient focused release. stunning use of space in the opening track ‘?’.